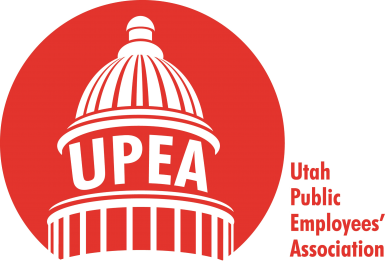 Now that the holidays are over, take advantage of an opportunity to save money with Utah Public Employees’ Association (UPEA) membership discounts. As a UPEA member, you have access to many discounts. These discounts apply to Utah Grizzlies hockey events, Sprint mobile phone service, and even hotel charges wherever you travel. If a login or access code is needed to get the discount, contact UPEA at 801-264-8732 and we can assist you. 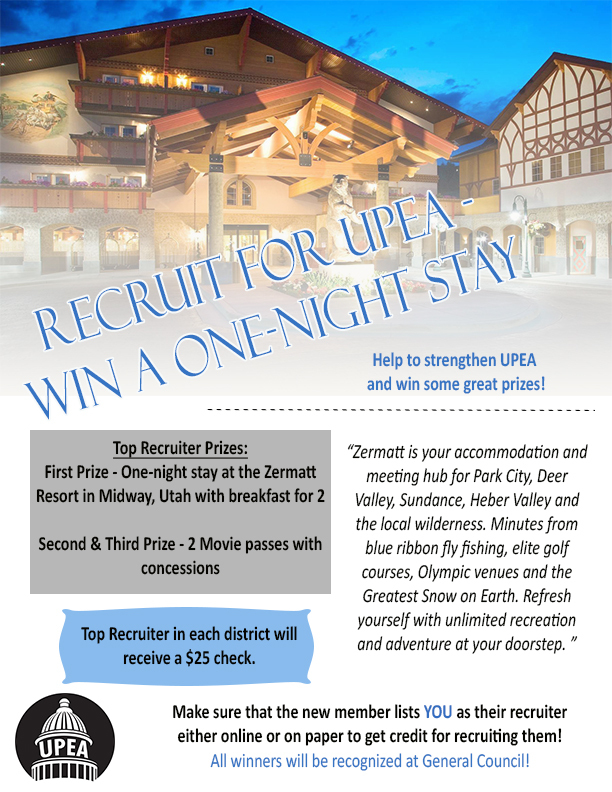 Visit www.upea.net, to view a full list of discounts.